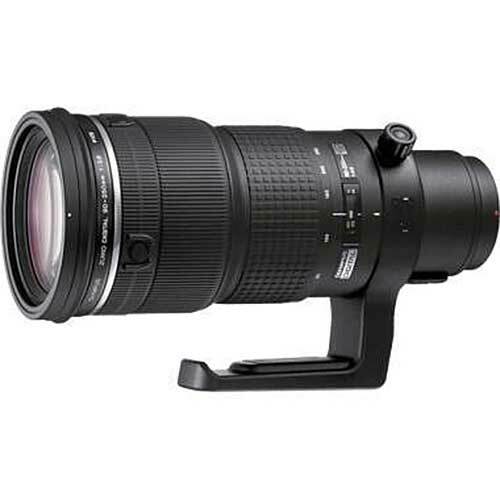 Lens Description: Sports and nature photographers will love the versatility of this powerful yet easy to handle super-telephoto zoom lens, built specifically for digital photography. Its fast f2.8 aperture and impressive zoom range let you shoot moving subjects with confidence while its splashproof, dustproof design and all-metal barrel construction provide extreme durability in any environment. Three ED glass lenses provide outstanding image quality with optimal resolution and contrast. A built-in computer microprocessor communicates directly with the camera's software to correct lens distortions, shading, and exposure information for even further image accuracy.